Emphasis in the Novice classes will be on improving riders’ skills in either Western disciplines- Horsemanship, Trail, Gymkhana OR English disciplines – Equitation, Dressage, starting Jumping. 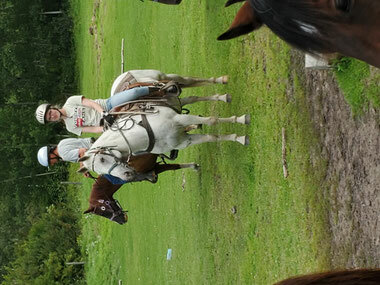 Students may use their own horse if suitable for lessons or ride a Winning Ways school horse. 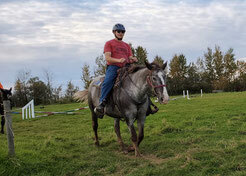 Lesson will be the full hour mounted on horseback therefore riders must arrive early to prepare their horses. Students must be able to prepare their mount with minimal assistance, demonstrate that they can perform an emergency one rein stop; hold & adjust reins; start, stop & turn horse at a walk and trot comfortably; and be willing to learn to canter/lope during their lessons.